Optimised for key industry microphones. that work with your mic - straight out of the box. work with your mic - straight out of the box. 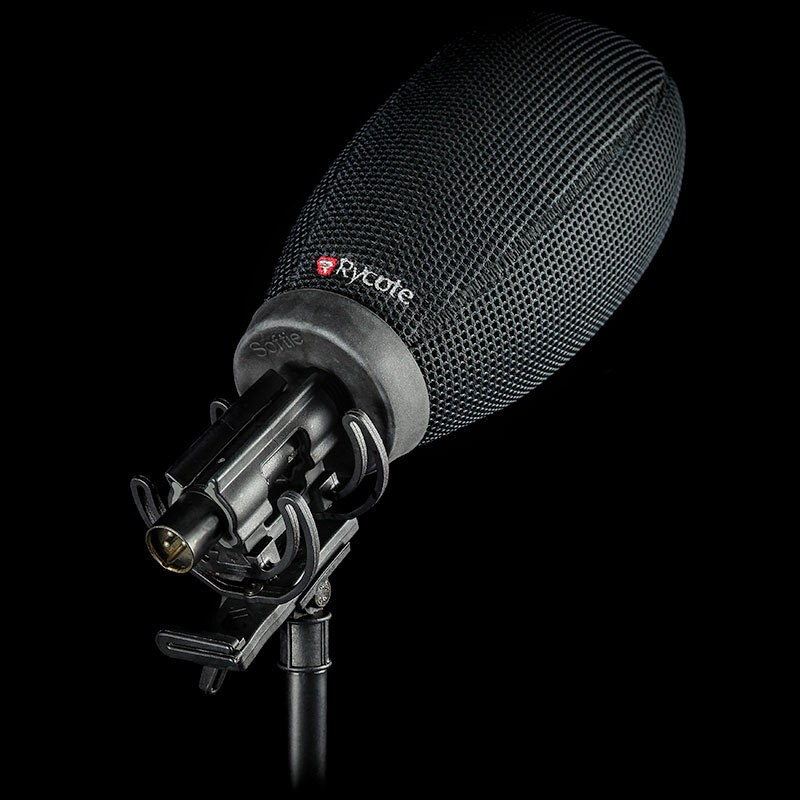 Designed and optimised for key industry microphones, the Perfect for range incorporates industry-leading Rycote technologies that work with your microphone – straight out of the box. We designed the Perfect for range for exceptional value without compromising on quality. 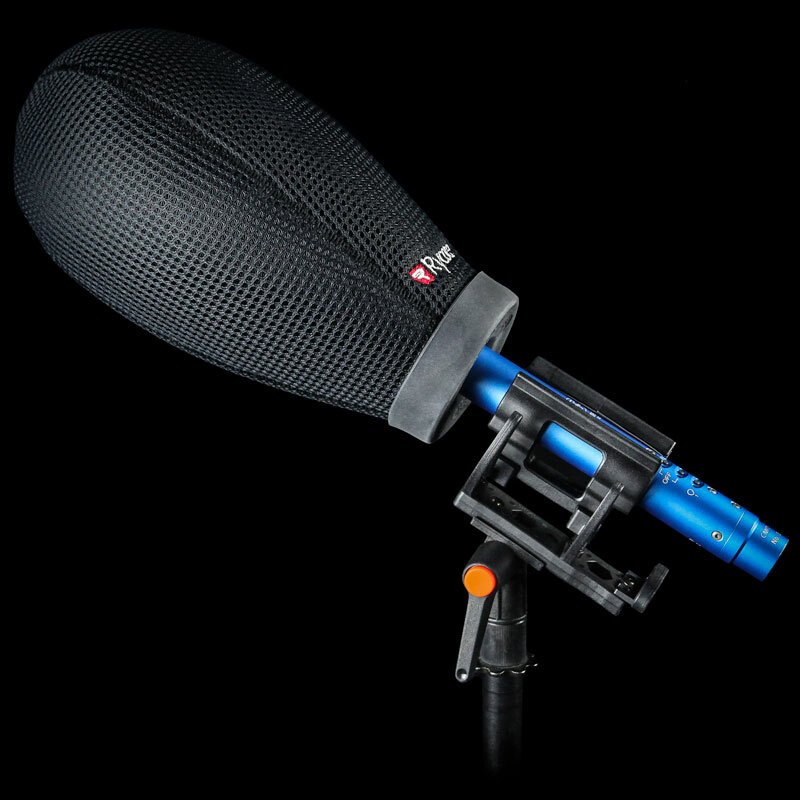 Manufactured to the highest possible Rycote standards expected by professionals worldwide. Featuring patented Lyre® technology, premium short XLR connectors and professional-quality Mogami cable. Take the NTG Series to the next level. 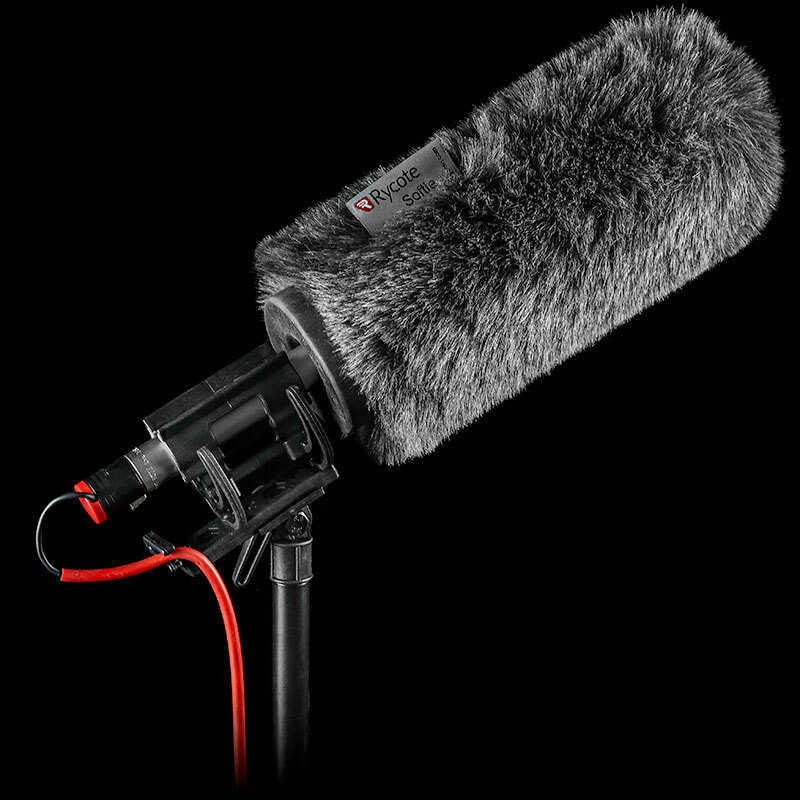 Legendary Rycote quality and dependability with industry-leading wind and handling noise reduction techniques. *Cable shown not included. 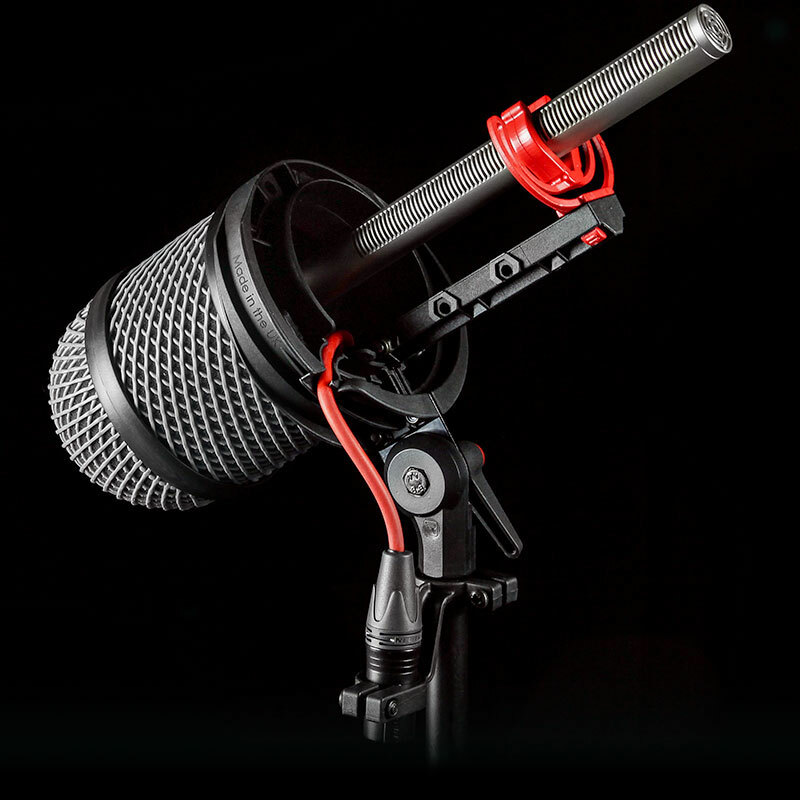 Featuring patented Lyre® technology, Rycote basket windshield, premium short XLR connectors and professional-quality Mogami cable. Fast, effective wind protection on the spot; this system provides superior performance and unparalleled durability. 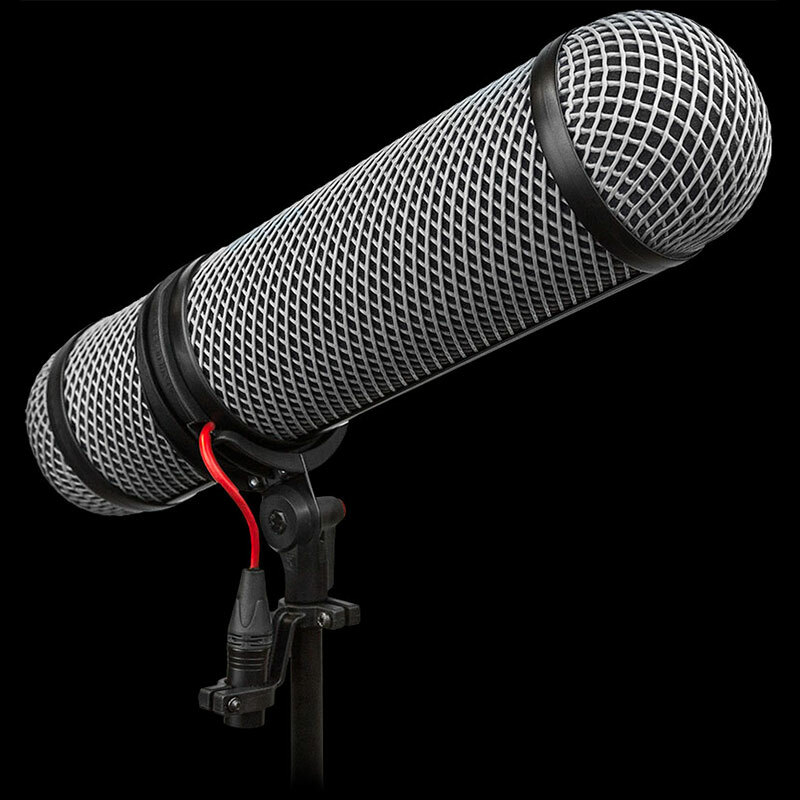 Choose the Super-Blimp Kit, NTG and Softie Kit, NTG for the Røde NTG range of mics. Industry leading wind and handling noise taking the NTG range to the next level. Choose the Windshield Kit, 416 for Sennheiser’s MKH 416 shotgun microphone. This mic deserves the best wind and handling noise protection available. Choose the Super-Softie Kit, CMIT for the beautifully balanced Schoeps CMIT 5. Providing fast, effective wind protection on the spot. Superior performance for your CMIT 5. Choose the Windshield Kit, MiniCMIT for the beautiful new addition to the Schoeps CMIT range. This compact mic deserves a compact windshield, with the best wind & handling noise protection available. Choose the Softie Kit, CS-M1 for the Sanken CS-M1 compact microphone. Capture the best possible audio with this microphone whether using a boom pole or mounted on camera. Perfect for Røde NTG series of mics. Professional quality for the NTG Series. Compact, light, and acoustically transparent, the Super-Blimp Kit brings industry-leading Rycote wind and handling noise protection to the Røde NTG series of microphones. 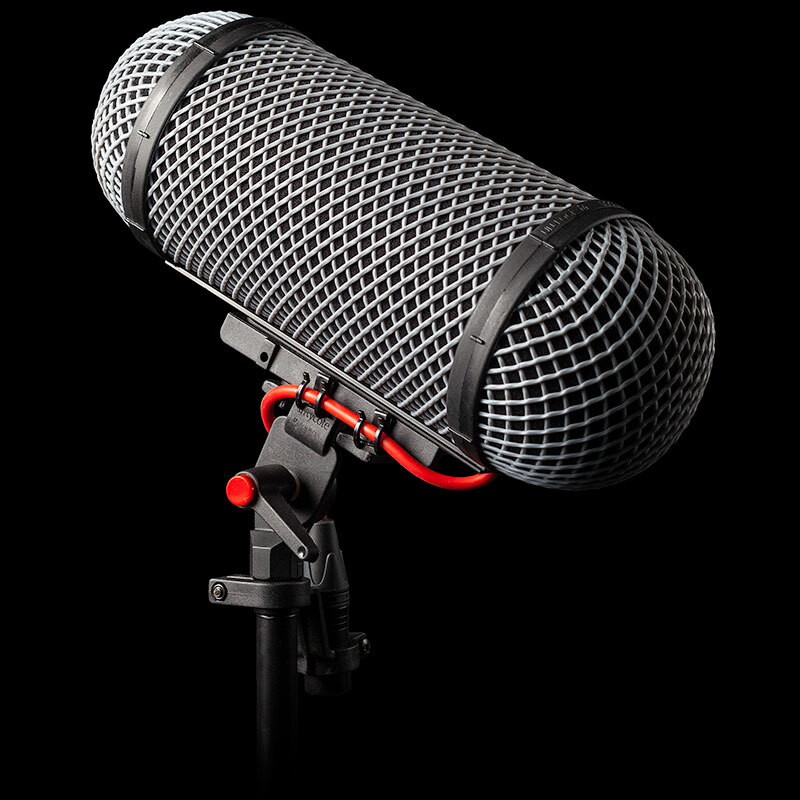 Perfect for all current Røde NTG microphone models*, the sleek basket design, lightweight short XLR connector and genuine, patented Lyre® technology put the Super-Blimp in a class of its own. *Also suitable for other shotgun microphones up to 280mm in length, & between 19 and 25mm in diameter. All weights/dimensions approximate. Weights and dimensions do not include handle included in box with kit. The Softie Kit, NTG incorporates Rycote’s patented Duo-Lyre® suspension for massive handling noise reduction and superior sound quality. It’s light, fast and effective in any recording situation. 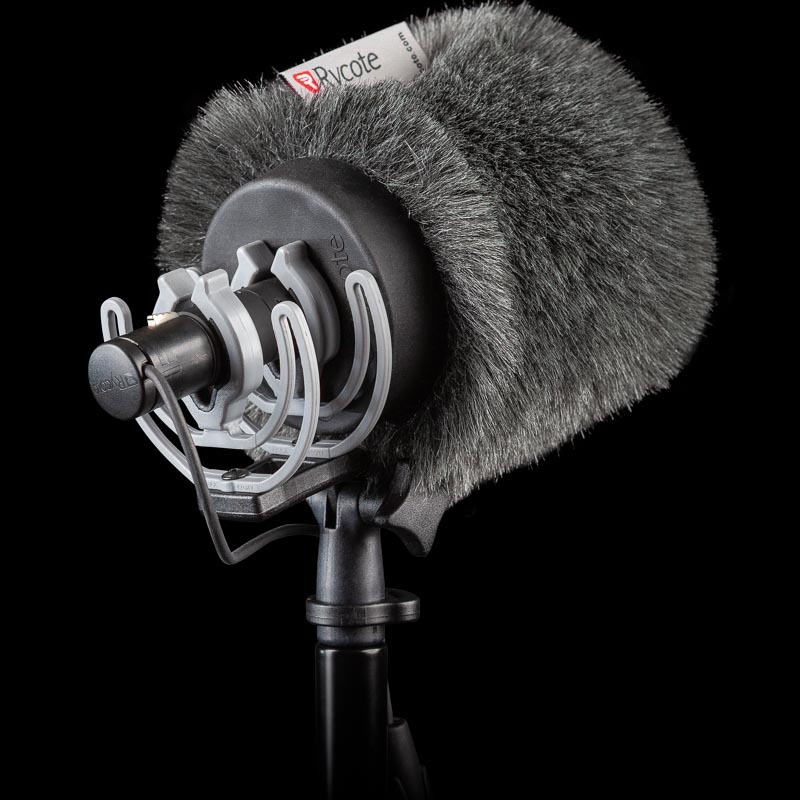 Perfect for all current Røde NTG microphone models*, the Softie Kit, NTG is the superior choice for slip-on wind protection when using Røde microphones. Comes with a shoe adaptor for easy attachment to a camera hot / cold shoe. Cable not included. *Also suitable for other shotgun microphones between 19 and 25mm in diameter. Perfect for Sennheiser MKH 416. The ideal choice for a professional standard. An industry standard for a variety of professional recording situations in broadcast, radio and television, Sennheiser’s MKH 416 shotgun microphone deserves the best wind and handling noise protection available. *Also suitable for other shotgun microphones up to 250mm in length, & between 19 and 25mm in diameter. Unparalleled durability and ease of use. Because it’s an industry standard microphone used by professionals, Sennheiser’s MKH 416 often needs fast, effective wind protection, on the spot. Live broadcasting, sports, and dramas can require rapid kit changes and swaps in unpredictable conditions. With this in mind, we designed the Super-Softie Kit, 416*. This slip-on windshield solution features our revolutionary, highly durable 3D-Tex® material for dramatically increased acoustic transparency, long-term durability and reliable performance in poor weather. Ideal for boom-pole use and also comes with a shoe adaptor for easy attachment to a camera hot/cold shoe. Perfect for Schoeps CMIT 5. Perfect for the beautifully balanced SCHOEPS CMIT 5.
system provides superior performance and unparalleled durability for your Schoeps CMIT*. Weighing just 338g*, this purpose-built solution features a unique combination of patented 62- and 72-Shore Lyres®, a short XLR connector, and professional quality Mogami cable to deliver world-class performance at a moment’s notice. 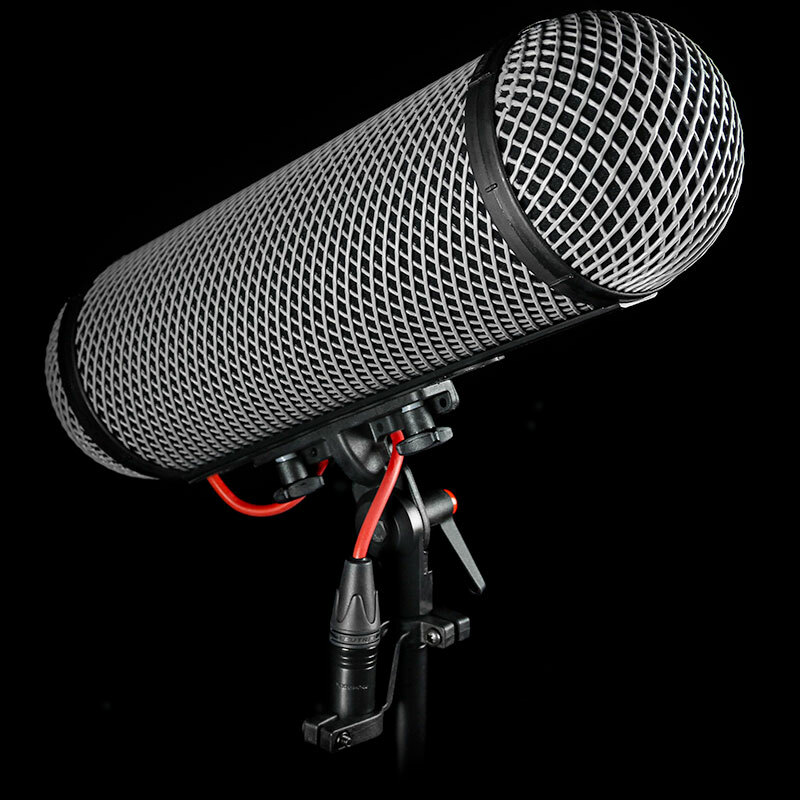 *Also suitable for other microphones up to 150mm in length and between 19mm and 22mm diameter. Compact, lightweight and utterly dependable. The Softie Kit, CS-M1 is tailor-made to allow you to capture the best possible audio with the Sanken CS-M1 microphone… whether for boom pole or camera mounted use.